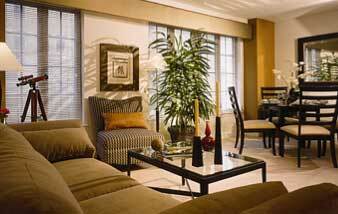 Camden Grand Parc redefines fine living by combining historical architecture with modern day enhancements. 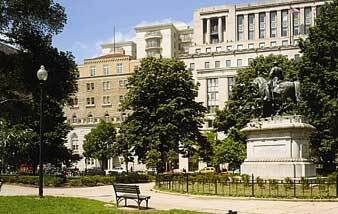 Located in the heart of Washington, DC and directly across from the McPherson Square Metro Station, our apartment community places you just blocks from the White House and George Washington University. These upgraded historical studio, one and two bedroom apartment homes include top-notch finishes of granite countertops, stainless steel appliances and custom cabinets. Amenities include high-speed internet – up to 75Mbps and over 140 digital video channels. With 24-hour concierge service, daily continental breakfast and a bevy of amenities, Camden Grand Parc parallels that of a five-star resort.